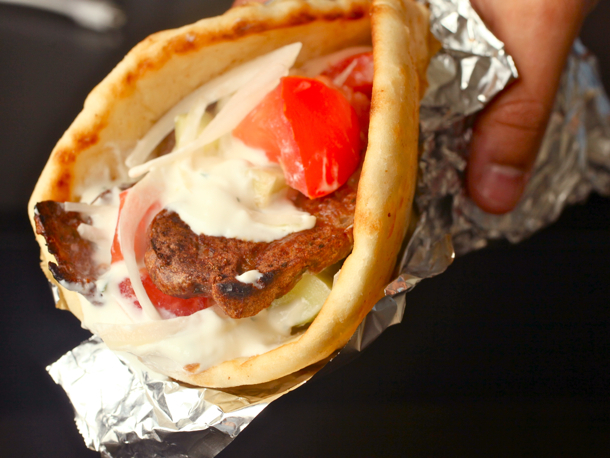 Monterey Bay Greek Festival – Serving authentic Greek cuisine every Labor Day Weekend! Serving authentic Greek cuisine every Labor Day Weekend! The Monterey Bay Greek Festival has been a staple of the peninsula’s for 31 years now. Established and maintained by Saint John the Baptist Greek Orthodox Church, the festival aims to serve up a helping of Greek culture along with authentic cuisine, wine, and pastries. As a small parish, our goal with the festival is to preserve Greek culture and share it with the Monterey Peninsula. Join us Labor Day Weekend at Custom House Plaza near Fisherman’s Wharf in beautiful Monterey, California!